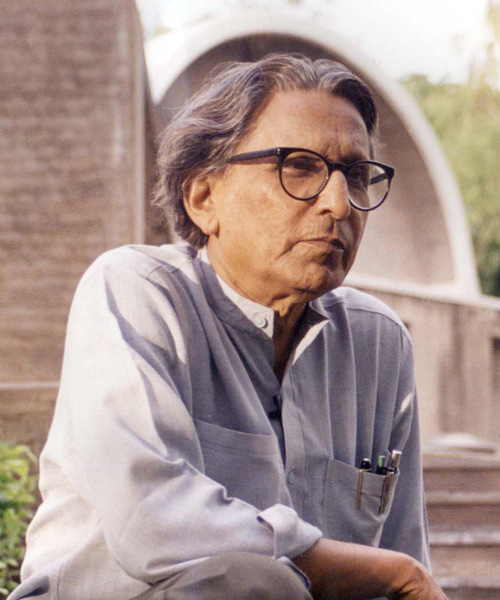 balkrishna doshi is an indian architect who was awarded the pritzker prize in 2018. doshi is considered to be an important figure of south asian architecture and noted for his contributions to the evolution of architectural discourse in india. 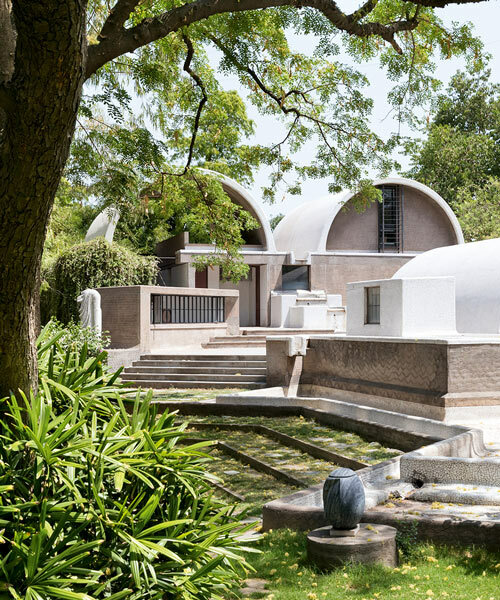 the balkrishna doshi vitra design museum exhibition showcases the architect's integration of modernism and traditional vernacular architecture. 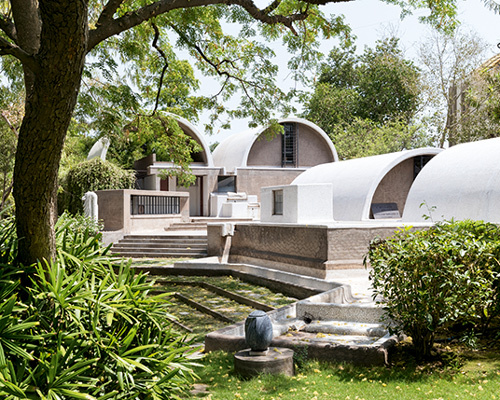 coinciding with the release of AD india's latest issue, designboom speaks with the acclaimed indian architect. 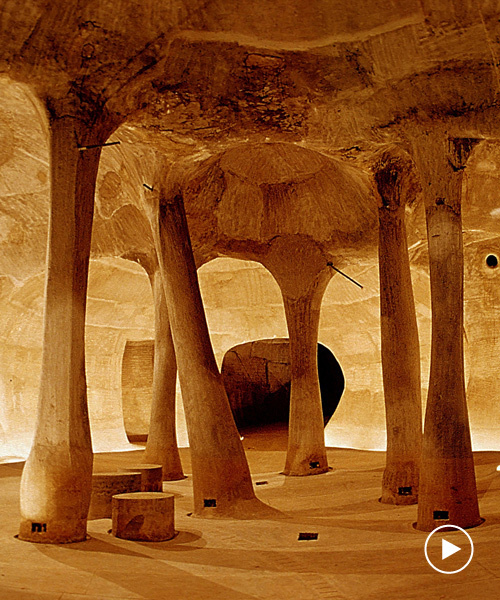 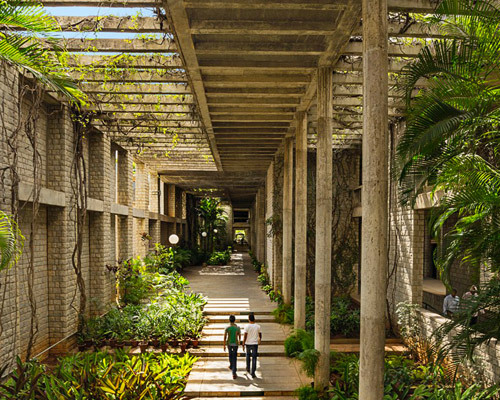 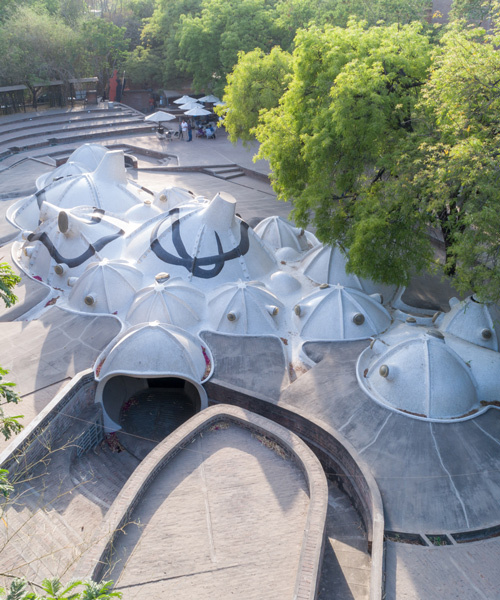 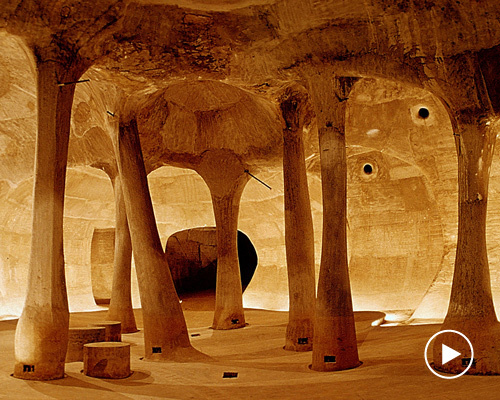 to celebrate the award, the pritzker architecture prize has released a series of new videos that take a look at doshi's life and work. 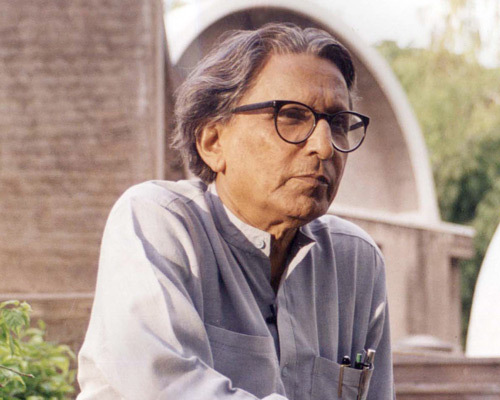 as an architect, urban planner, and educator, doshi has been instrumental in shaping the discourse of architecture throughout india as well as internationally.